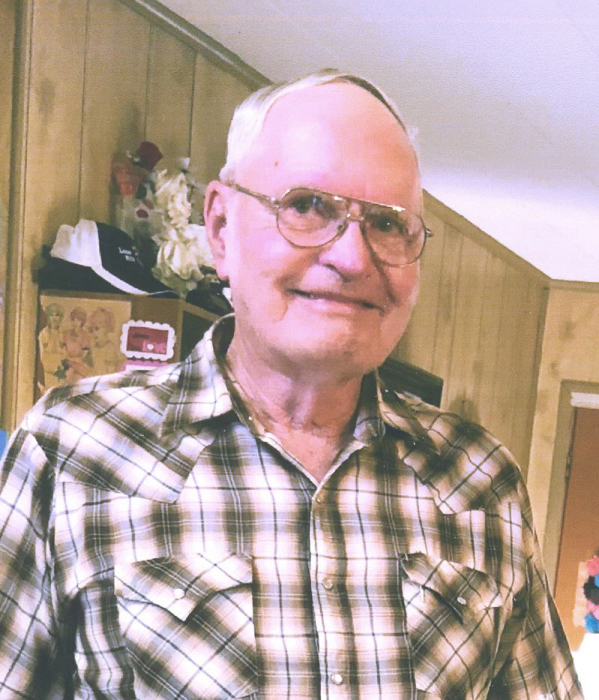 Melvin Rex Epperson, 76, passed away Thursday, April 4, 2019 in Fort Worth. Funeral services will be Sunday, April 7, 2019 at 2:00 p.m. in Morrison Funeral Home Chapel. Burial will follow at Mountain Home Cemetery in Jack County under the direction of Morrison Funeral Home. Melvin was born July 10, 1942 in Jacksboro to the late John Hershel and Alva Louise (Syrus) Epperson. He married Bessie Mae Riley May 11, 1962 in Olney. Melvin was a truck driver and a member of Morningside Baptist Church. Survivors include: wife, Bessie Epperson of Graham; daughter, Pamela Smith and husband, Bruce of Graham; sons, Kenny Epperson and wife, Doris of Vernon and Keith Epperson and wife, Melinda of Decatur; sisters, Shirley Kramer of Emporia, Kansas and Joan Lassetar of Iowa Park; brother, Kenneth Epperson of Gordon; grandchildren, Amy Suffield and husband, David, Dustin Epperson and wife, Phuong, Riley Smith, Ethan Smith, Ariel Epperson, Drew Epperson, and Isaac Epperson; great grandchildren, Emma, Abby, Daniel, and Sydney Suffield, Brayden, Devyn, and Kaylee Epperson; several nieces and nephews. Visitation will be held Saturday from 6 to 8 p.m. at the funeral home.